Transportation, logistics, and supply of goods is a long process which can take weeks and months on a stretch for perfectly settling down. While you are settling down and making space to store your goods, we have a spacious warehouse to keep your good in the optimal condition. Our warehouse services have been appreciated by all our clients as we store the good in the desired conditions like temperature, fragility etc. 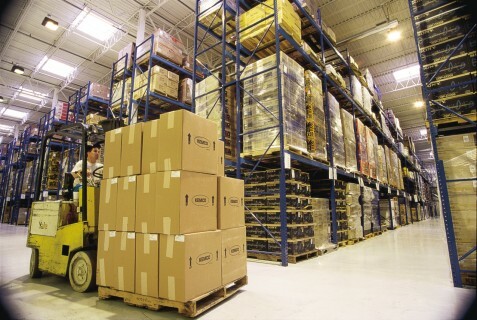 We provide custom integrated warehousing and distribution services like Break Bulk and Stackable that enable us to maintain long term relations with the every client. Our warehouse has dedicated storage spaces for all our clients which are locked with keys handed over to the client. Moreover, our area is protected from mice, rats, termites and other pests to ensure the safety of all the goods.